Trivium Pursuit » Blog Archive » Are you experiencing homeschool burnout this month? Are you experiencing homeschool burnout this month? By 1983, I was so thoroughly tired of the schooling routine, and our oldest had become so reluctant to do school, that we threw out the school-in-a-box, and the Lord began to show us a different way. level. I read to my own grade level, and the children learned to love reading because they saw how much pleasure it gave me. been a strange sight to the college students. science projects, learning writing skills and much more in the process. This entry was posted on Monday, February 9th, 2015 at 8:49 pm	and is filed under Classical Education, Homeschooling, Reading Aloud. You can follow any responses to this entry through the RSS 2.0 feed. Both comments and pings are currently closed. I like what you said about reading for your own enjoyment. Getting to read so many good books to my kids is one of my favorite parts of homeschooling! This post is timely. After 12+ years of homeschooling, we’ve ended up in a rut… and I have 2 more just starting the journey. 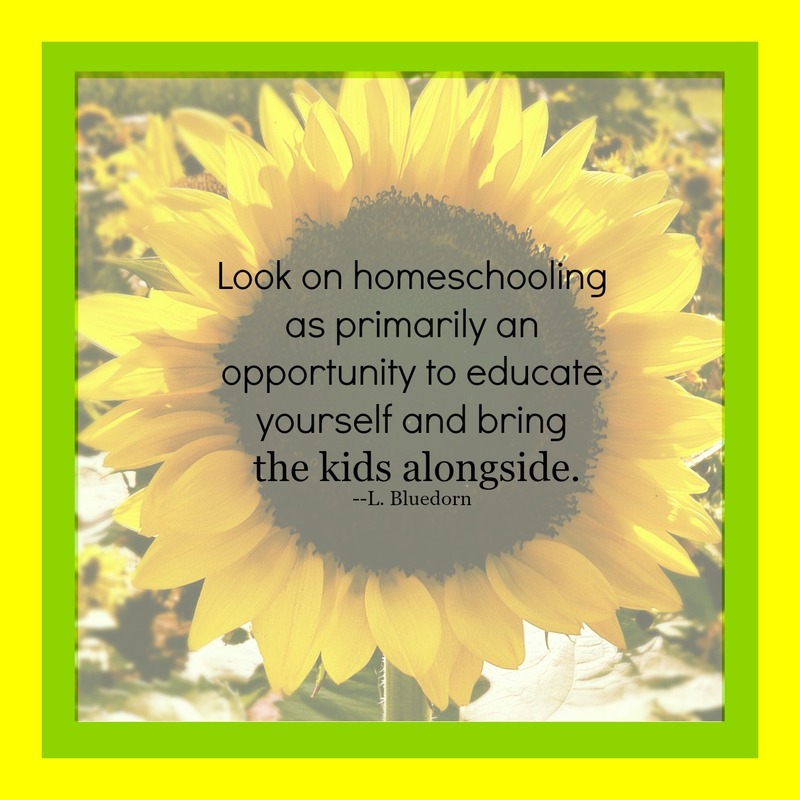 So I’ve spent the last few weeks thinking about the homeschool I want to teach, the homeschool the children need, and how to balance both. Reading aloud great books to the children is on the top of my list. I love your comment of “educate yourself and bring the kids alongside”. This quote really spoke to me today. I think you just summarized why I love teaching my children so much. This is precisely the way we do it. I feel extremely blessed that I can read to them as much as I do since reading is my favorite thing to do. That you for giving me insight into my love for homeschool. I get very excited to teach because I really want to learn. I did not realize I was actually allowed to be that selfish. God bless you! Can you explain more about what your “projects” were? Science fairs, contests such as National History Day (see our list of contests), unit studies.